Fix: CPU Power Management Efficiency benchmark running with more than 16 threads. We are pleased to announce two updates: SP4 for Sandra 2016 and RTMc for Sandra 2017, both with updated fixes and optimisations. Intel Atom ApolloLake (and future arch). 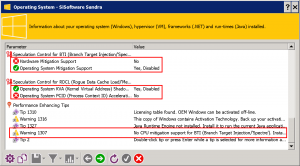 Windows 7 software fixes: failure to launch if TPM2 update not installed. DX ComputeShader: fixes for image processing enabling both FP32 and FP16 performance. Cryptography: CUDA, OpenCL, DX CS: replaced with random data which reduces cache locality and thus performance especially on APUs. AES performance has thus reduced by up to 50-70%. 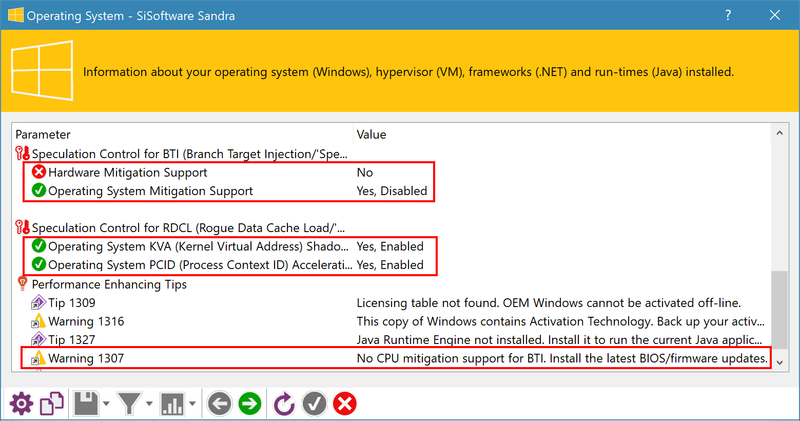 We are updating Sandra Platinum (2017) to RTMa (version 24.18) with a few important fixes and optimizations. Please update to this version as soon as applicable. 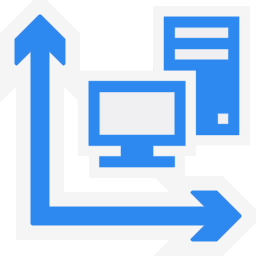 * Windows 7/Server 2008 R2: failure to launch due to missing TPM support. 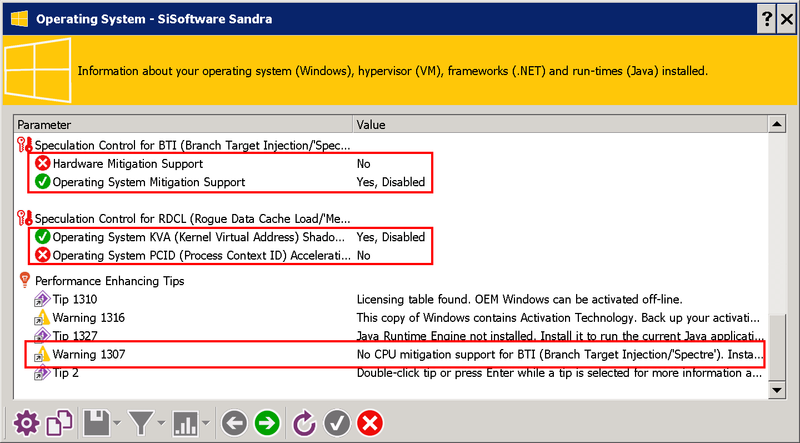 If the BitLocker/TPM2 update was not installed and TPM support were missing Sandra would fail to launch. 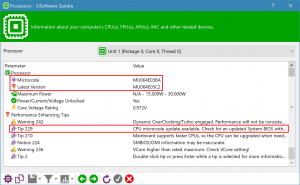 * AMD Ryzen: updated support and fixes. Better detection and information through further testing. * Intel Atom Braswell and later: multiplier detection issues. Benchmarks would fail to validate due to incorrect values. – CPU Scientific: crash using the SSE2/3 FFT implementation on Atom CPUs. * GPGPU: optimisations and fixes. – DX ComputeShader: fixes for image processing enabling both FP32 and FP16 performance. * GPGPU: test data randomised. – Cryptography: CUDA, OpenCL, DX CS: replaced with random data which reduces cache locality and thus performance especially on APUs. AES performance has thus reduced by up to 50-70%. Using randomised/high-entropy data is meant to improve the “fairness” of the benchmarks preventing “best-case” scenarios where results may be better than expected. While hardware may thus perform better given low-entropy data – that is preferable to the previous results. * Benchmark Results Ranker: old results (pre Sandra 2014) removed. – The reference/aggregated results have been updated with newer 2017 results given higher weight. SP1, SP1a, SP2, SP3, SP4. AMD Ryzen2 2700X CPU Performance, AMD Ryzen2 2700X Cache & Memory Performance. AMD Ryzen CPU Performance, AMD Ryzen Cache and Memory Performance. Intel Graphics GPGPU Performance, FP16 GPGPU Image Processing Performance & Quality. Intel Core i9 (SKL-X) CPU Performance, Intel Core i9 (SKL-X) Cache & Memory Performance. AVX512 performance improvement for SKL-X. AMD Threadripper Review & Benchmarks – CPU 16-core Performance, AMD Threadripper Review & Benchmarks – 4-channel DDR4 Cache & Memory Performance. NUMA performance improvement for ThreadRipper. Note: This version has been superseded by Sandra Titanium (2018). London, UK, March 24th 2017 – We are pleased to announce the launch of SiSoftware Sandra Platinum (2017), the latest version of our award-winning utility, which includes remote analysis, benchmarking and diagnostic features for PCs, servers, mobile devices and networks. 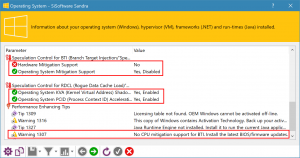 Sandra Platinum has a brand-new fresh look that is not out-of-place on all operating systems from the classic Windows 7 (Aero) to future Windows 10 (Acrylic). We have added hardware support and optimisations for brand-new CPU architectures (AMD Ryzen/Threadripper, future AVX512, etc.) not forgetting GPGPU architectures across the various interfaces (CUDA, OpenCL, DirectX ComputeShader, OpenGL Compute). 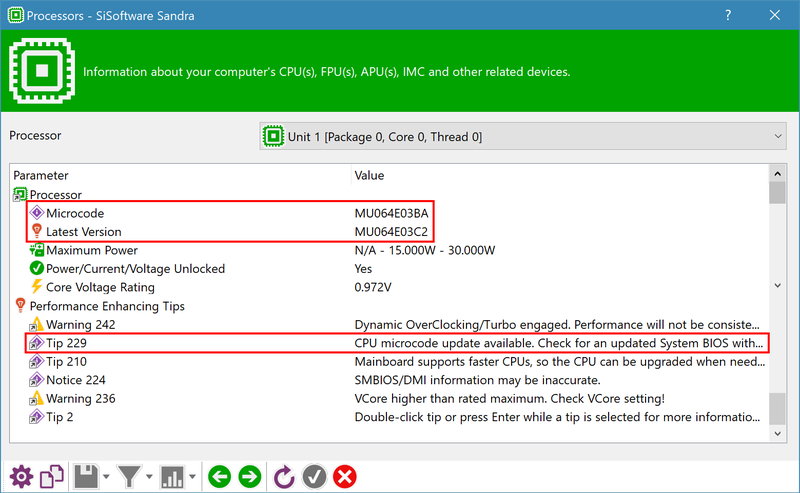 As SiSoftware operates a “just-in-time” release cycle, some features were introduced in Sandra 2016 service packs: in Sandra Platinum they have been updated and enhanced based on all the feedback received. Updated benchmark icons: high resolution 256×256 icons suitable for high-dpi screens (4k/UHD). Maintained Benchmark: Updated Overall Score (2016/2017) by adding new benchmarks to the index. New Hardware Support: New AMD Ryzen, Threadripper architecture support; future AVX512-supporting hardware support (SKL-X, KBL-X, Coffeelake, etc.). 4 native (GP)GPU/APU platforms support (OpenCL 1.2+, CUDA 8.0+, DirectX Compute Shader 10+, OpenGL Compute 4.3+).